Home ENTERTAINMENT Celeb A Very Specific Royal Tradition Has Been Turned Down By Kate Middleton. A Very Specific Royal Tradition Has Been Turned Down By Kate Middleton. There are a number of traditions passed down throughout the monarchy, but Kate Middleton has proved herself once again to be a product of something different.Horse riding has long been attributed to the traditions of the monarchy, one that has already continued on to the youngest clan. Horse riding has become a much-celebrated tradition of the monarchy and many members of the royal family have flourished in the pastime. 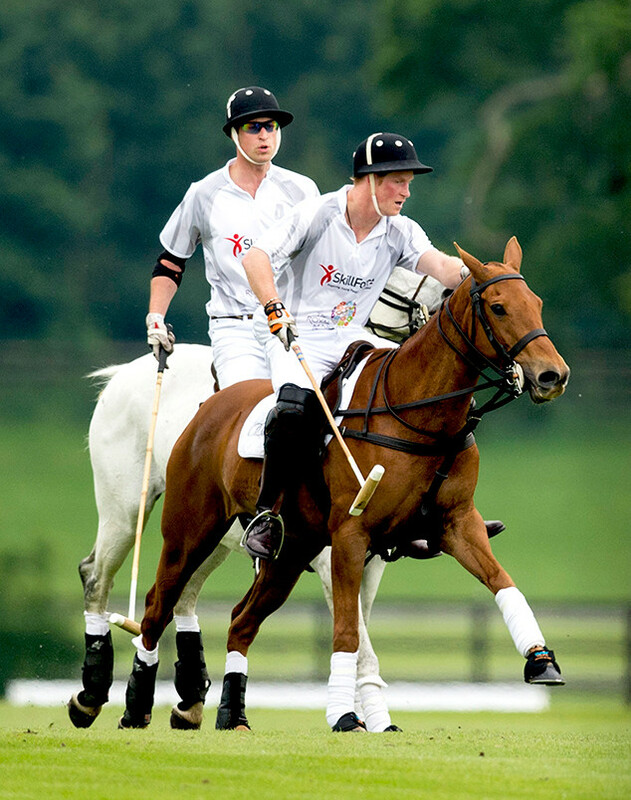 Princess Anne and her daughter, Zara Tindall, are both Olympic medal-winning equestrians and Prince Harry and William have shown their skills on the polo match fields. 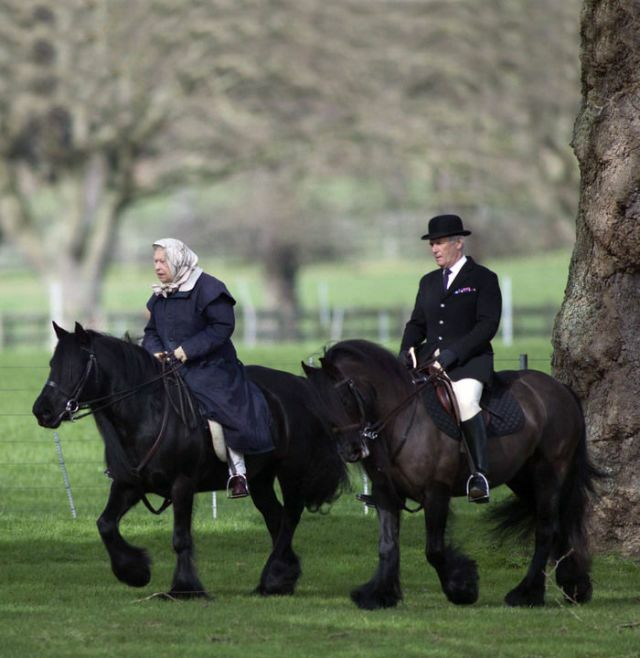 Even the longest-reigning British monarch in history, 91-year-old Queen Elizabeth II, has been spotted leisurely horseback riding near the bank of the River Thames at Windsor Castle. 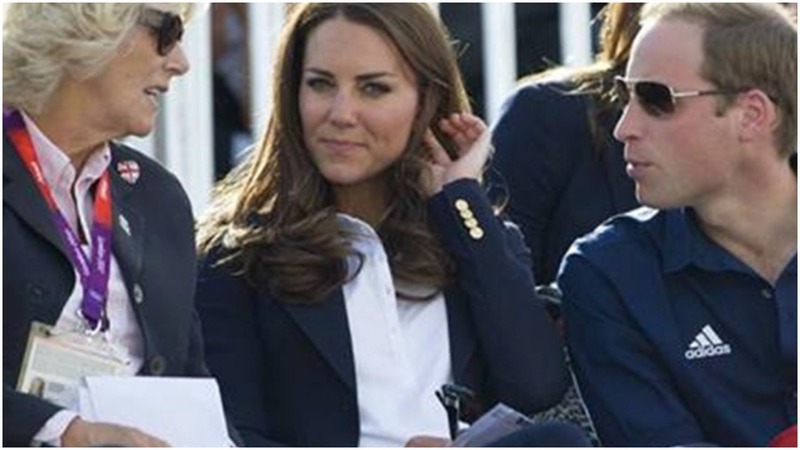 However, Marcia Moody, the author that penned Kate’s biography, revealed to Town & Country that horseback riding is just not really Kate Middleton’s thing. 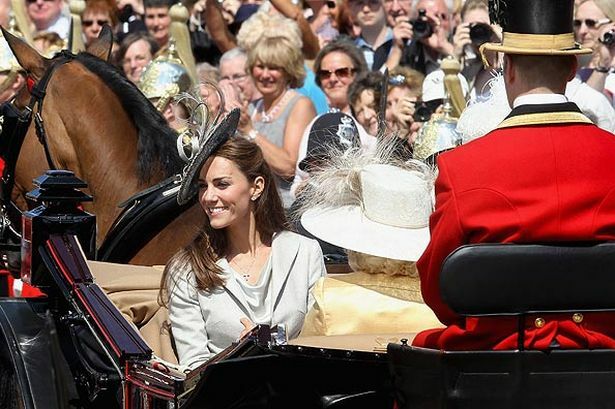 There have long been rumors that the Duchess of Cambridge is allergic to horses, but that’s not the only thing that’s keeping Middleton from saddling up.